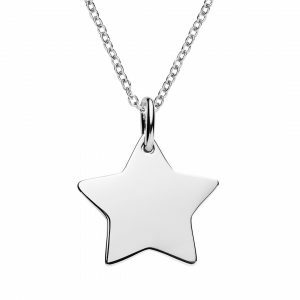 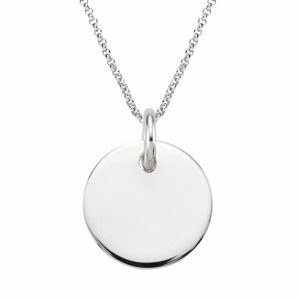 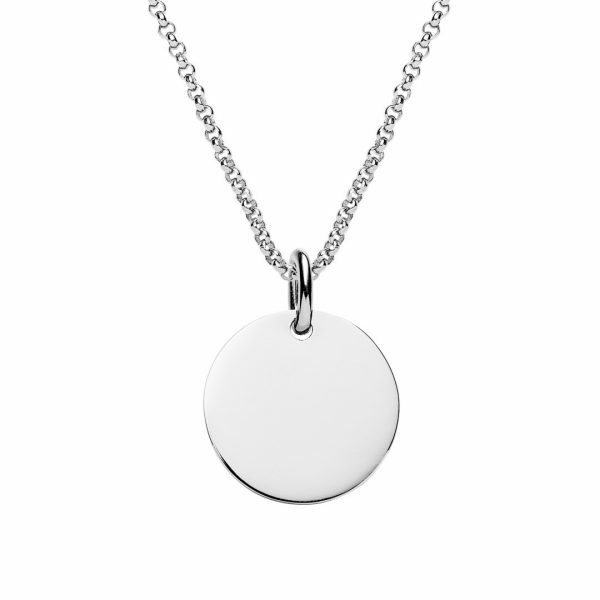 Made from 100% quality 925 sterling silver engraved silver disc necklace with rolo chain. 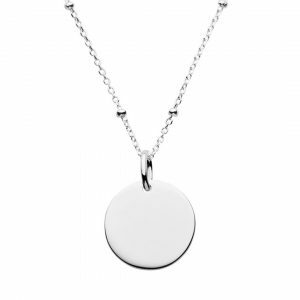 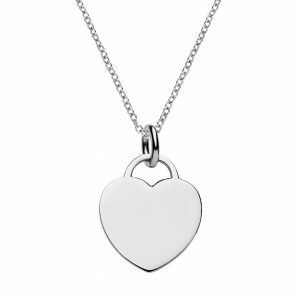 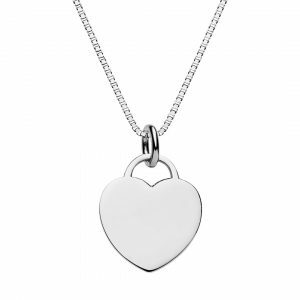 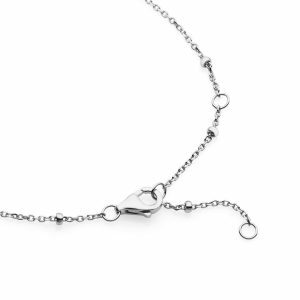 The sterling silver rolo chain is 1.6mm thick and 50cm long but can we worn at shorter lengths upto 42cm. 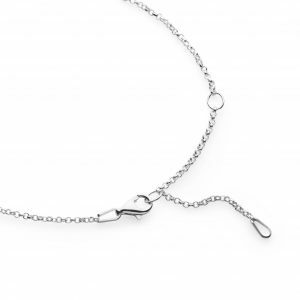 It is matinee length and longer than our cable and box chains, designed to sit mid chest. 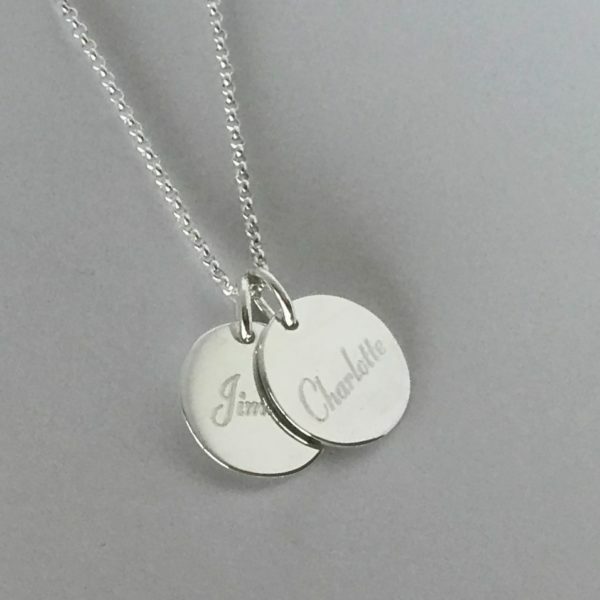 The sterling silver engraved disc is 15mm diameter and can be personalised by adding initials or names, special message or images. 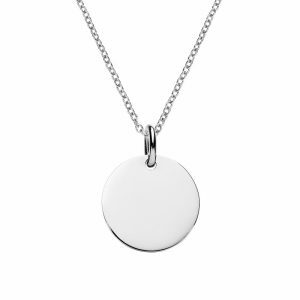 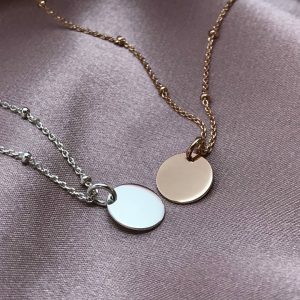 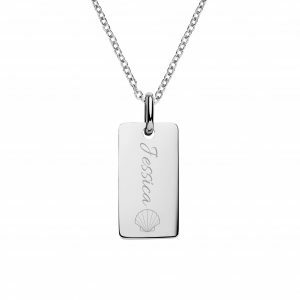 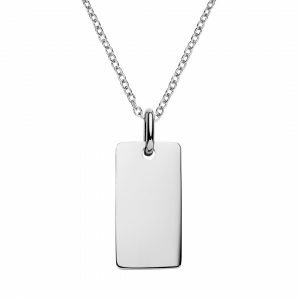 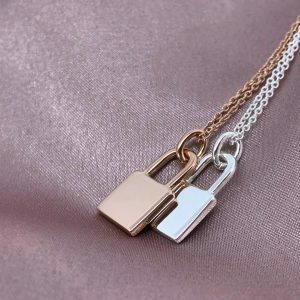 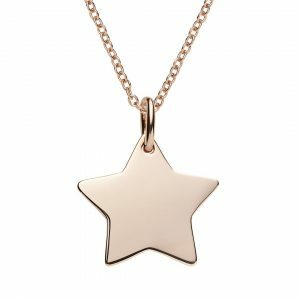 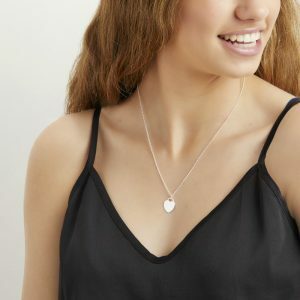 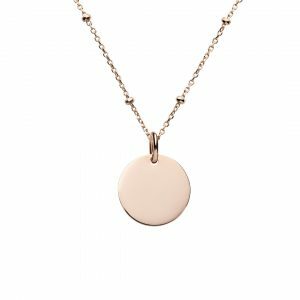 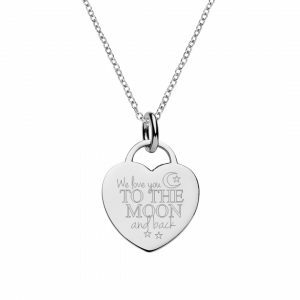 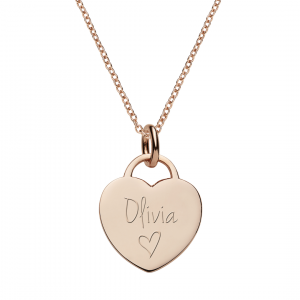 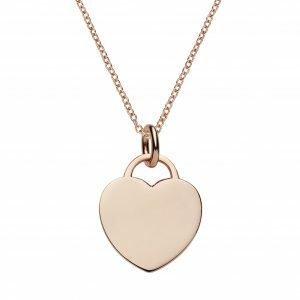 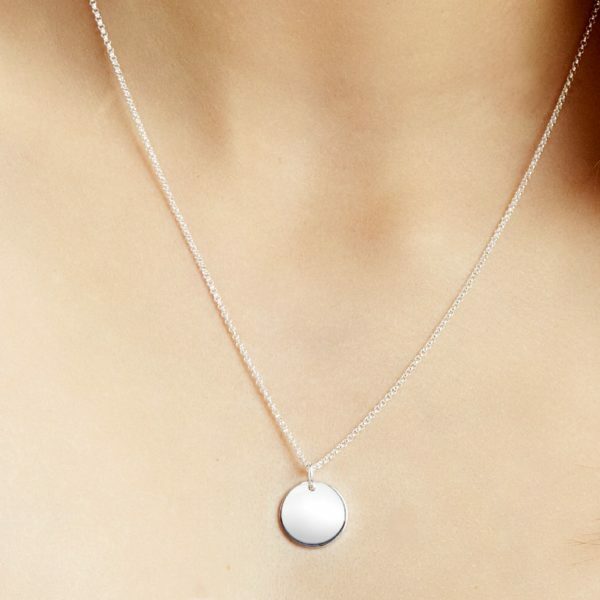 You can add additional engraved disc pendants to your necklace.